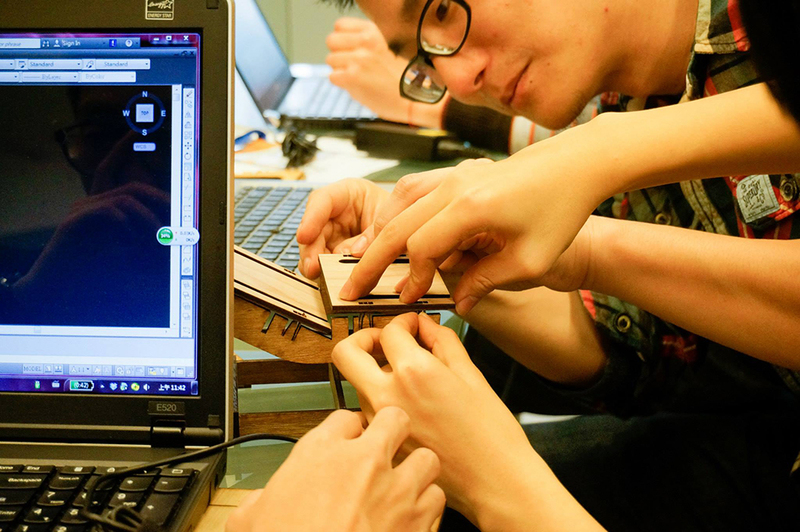 Open Day is a must-be event held on a weekly basis in all FabLabs around the world, which not only aims to communicate with the local community residents but also helps individuals or teams complete their works or projects. 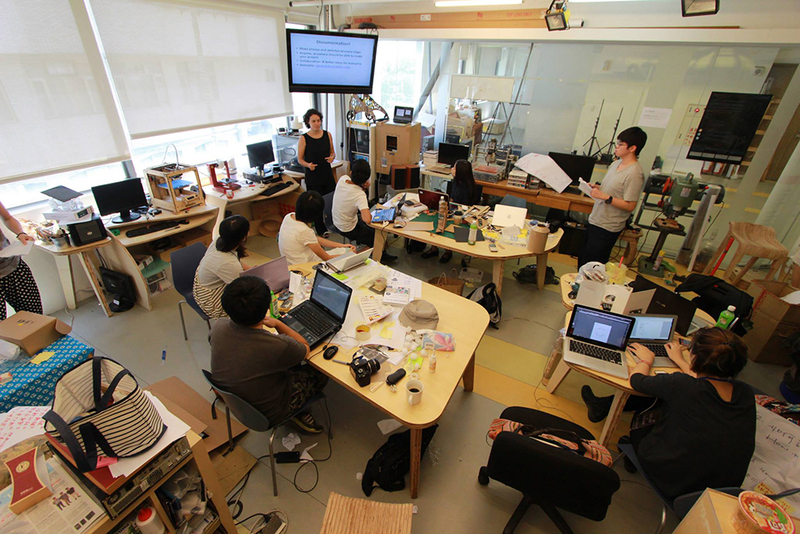 People with varied knowledge and expertise meet at FabLab and transform the Lab into a space where new ideas are brainstormed and creative energy is generated. This project demonstrates the situation on Open Day. The visitors are allowed to use the machines and the software, and thereby become the protagonists of this project through their physical engagement. 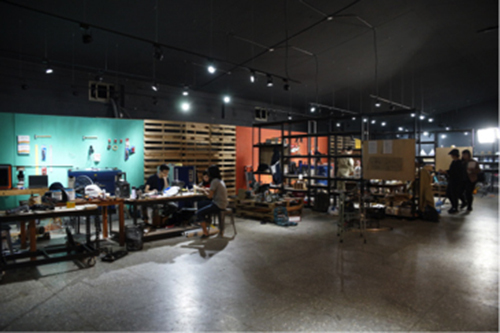 This is an interactive space specifically organized by the curatorial team FabLab Dynamic, which not only faithfully presents the scene on Open Day but also reinforces the reciprocal exchange among people in this space. There are workshops, sharing seminars and collaborative creation seminars during this period. 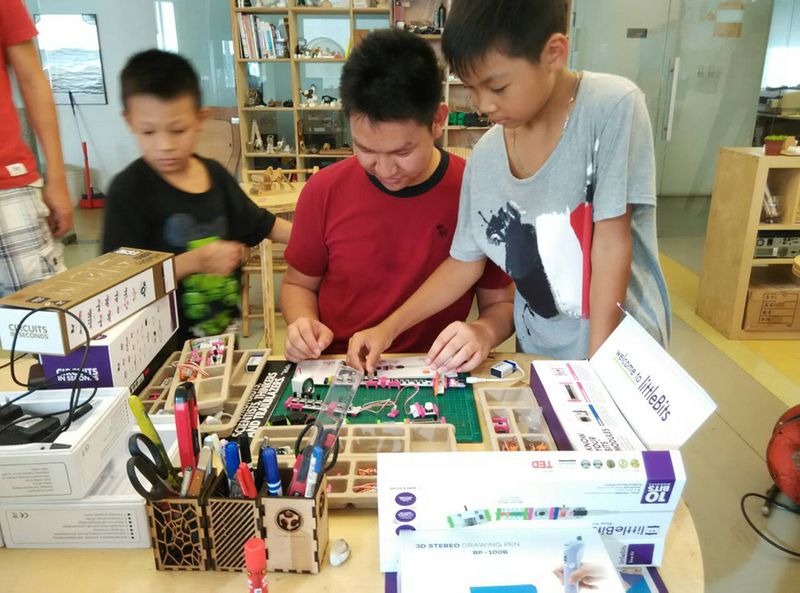 The “Leather Workshop” led by Li Chen-Chia will introduce the pattern making that combines traditional hand-made leather products with laser cutter, and the “LittleBits Workshop” led by Lin Hsin-Jian will focus on the learning, design and challenge of electronic LEGO. 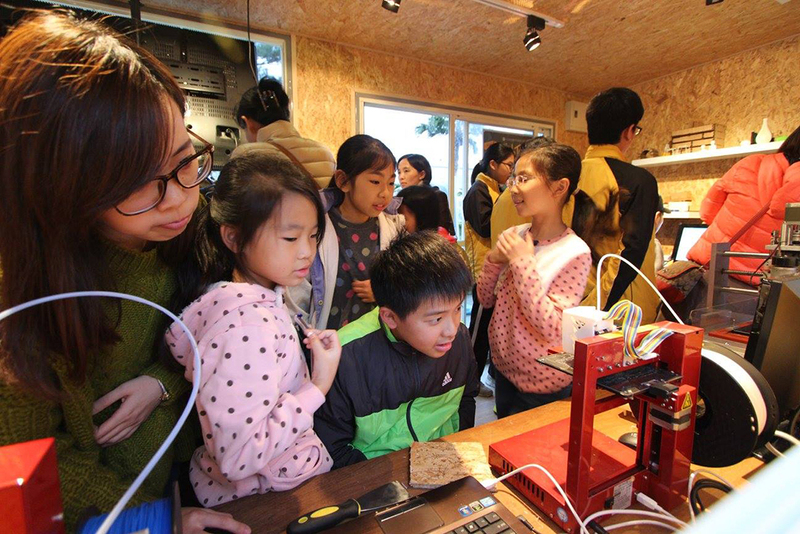 Two occupational therapists Chang Kai and Wu Yi-Yeh will explore the depth and width of medical rehabilitation by combing 3D printers with their expertise in occupational therapy in one of the sharing seminars. In the other sharing seminar, “Sandwishes Studio,” an artist group engaging in the innovating public services through interdisciplinary collaboration, will show the participants that digital fabrication is not only technical assistance but also a space for creators or designer to stretch their imagination and thereby generates a new form of interdisciplinary collaboration. 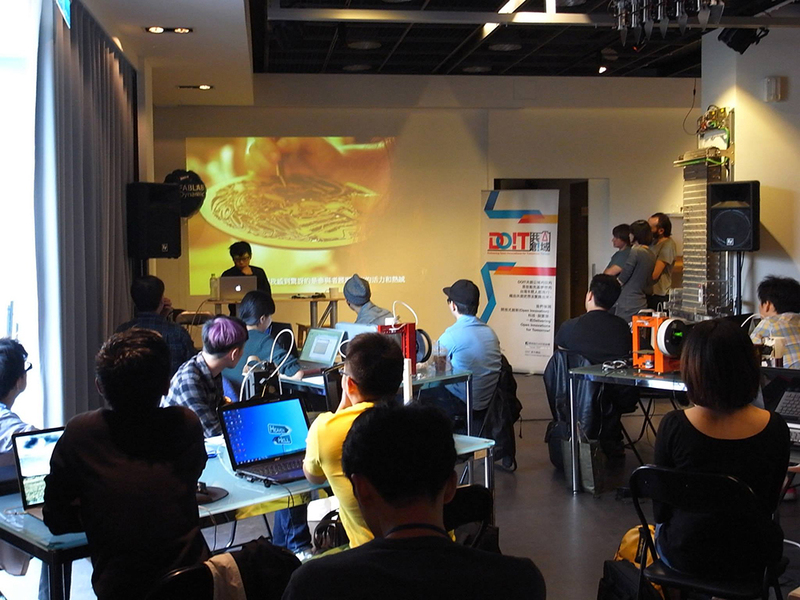 The collaborative creation seminar will be hosted by Cheng Hung-Chi, the founder of OpenLab Taipei. He will share his experience in establishing Hackpad, a platform that aims to simplify the complicated and redundant procedure faced by artists who want to apply for subsidies, grants or any other approval of their projects.